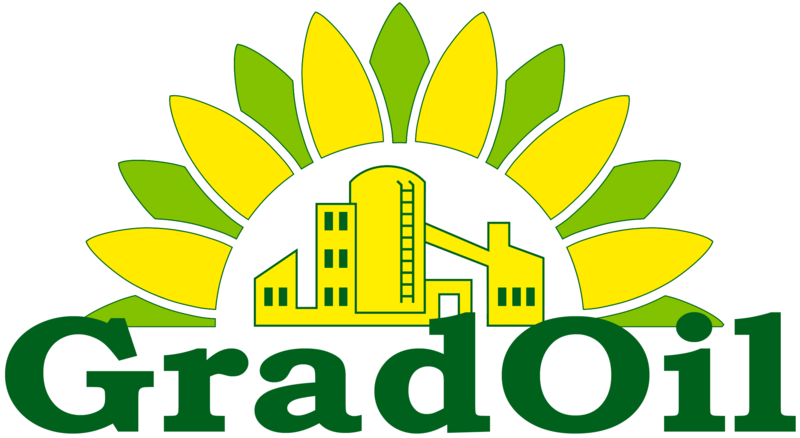 Sunflower seed meal in pellets is produced from high-quality sunflower seeds by the “pre-pressing – extraction” technique and using the equipment of leading world manufacturers. Toasted sunflower seed meal in pellets with high protein content is a natural nutritious feed stuff, biologically clean, without by-products applied while processing fats and oils, with high content of soluble proteins. It contains oil-soluble vitamins of “E” and “F” groups, soluble fibre, phosphorus and other substances nutritious for animals. 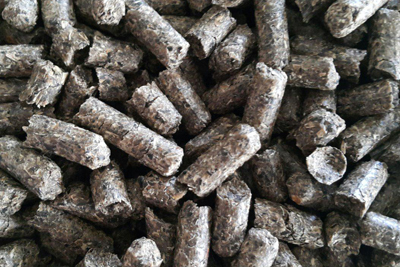 Toasted sunflower seed meal in pellets with high protein content is a high-quality ingredient in preparation of nutritious combined feed for cattle breeding. humidity (raw material) – max. 11%.